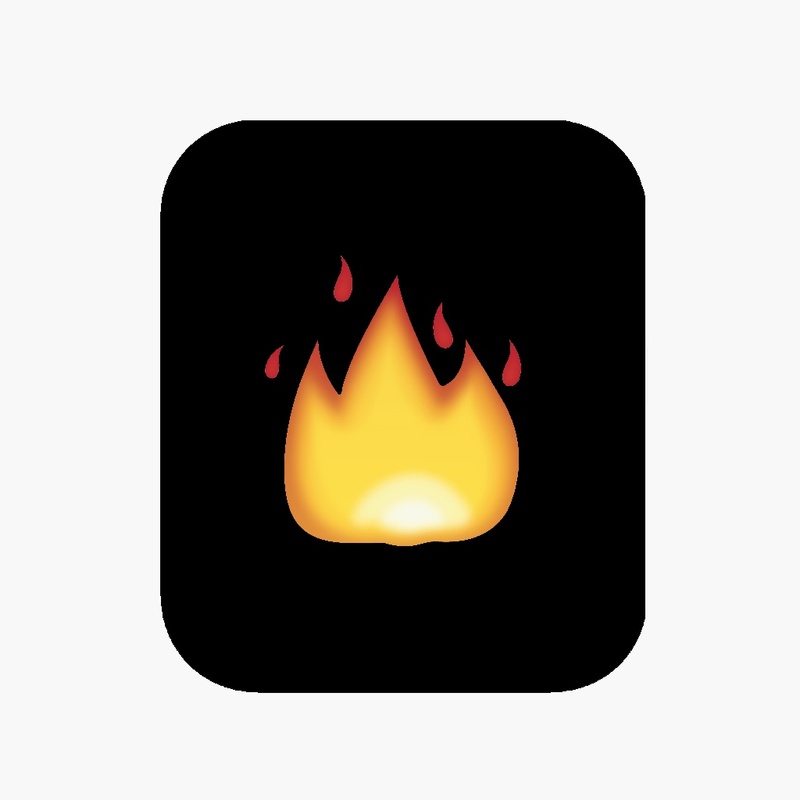 A few days ago we told you about a new app called Personal that lets you customize your Apple Watch faces with emojis and text. 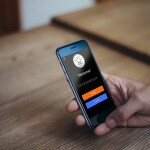 From the creator of that app comes another cool tool for sprucing up your wearable. 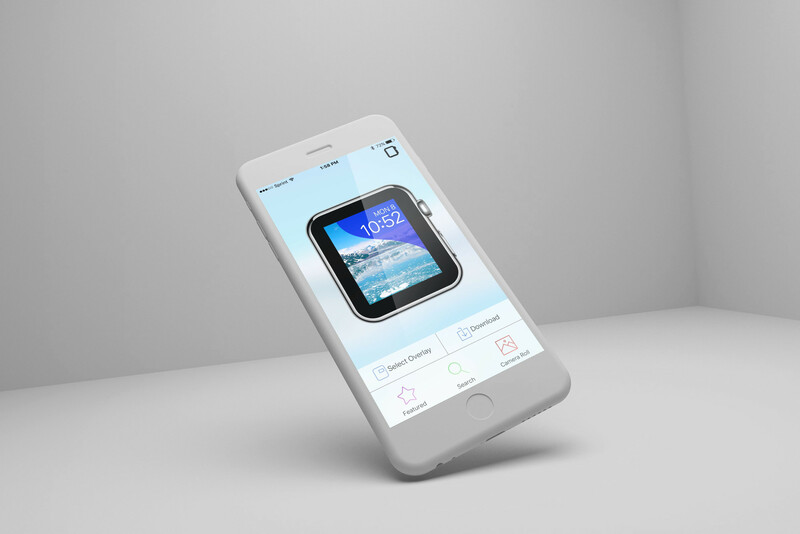 Watch Faces lets you create custom wallpaper for your Watch with nifty overlays. 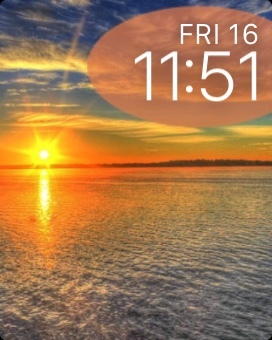 Watch Faces comes with several attractive wallpaper choices as well as the ability for you to upload your own image. 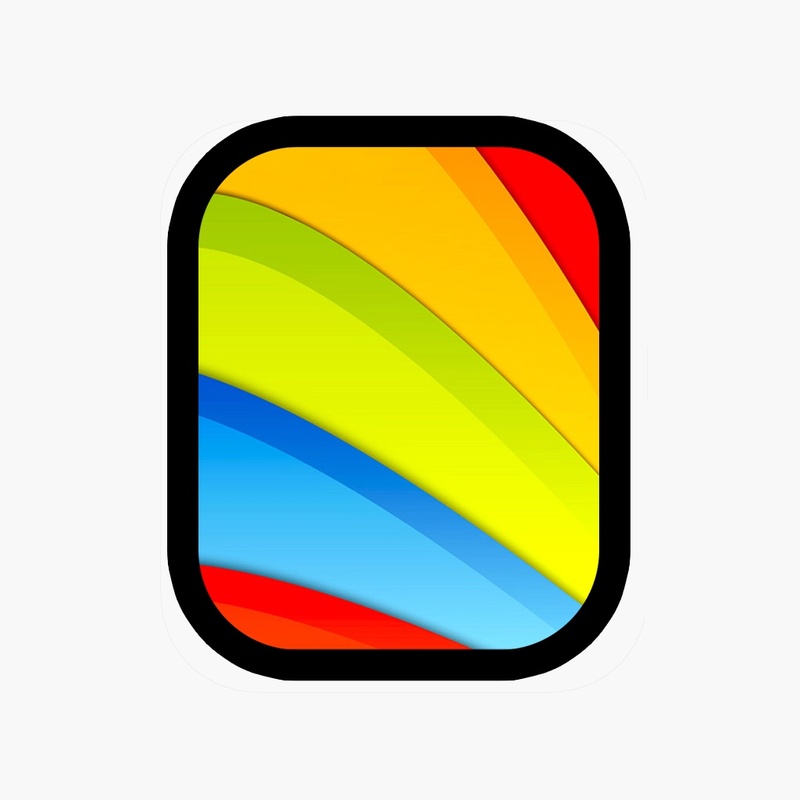 After you choose the background you like, you can adjust it by moving it, resizing it, and adding a neat overlay. The overlays can be customized per your color choice and allow the time display on your Watch face to stand out. 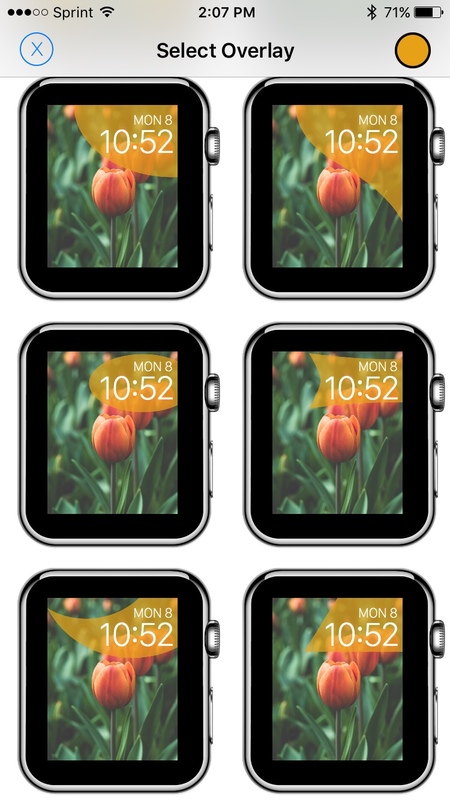 There is also a handy preview feature so that you can see what the wallpaper will look like on the Watch before saving it. Once you are happy with your new wallpaper, hit the download button and the image will be saved to a new Watch Faces album in your photo library as well as to your camera roll. 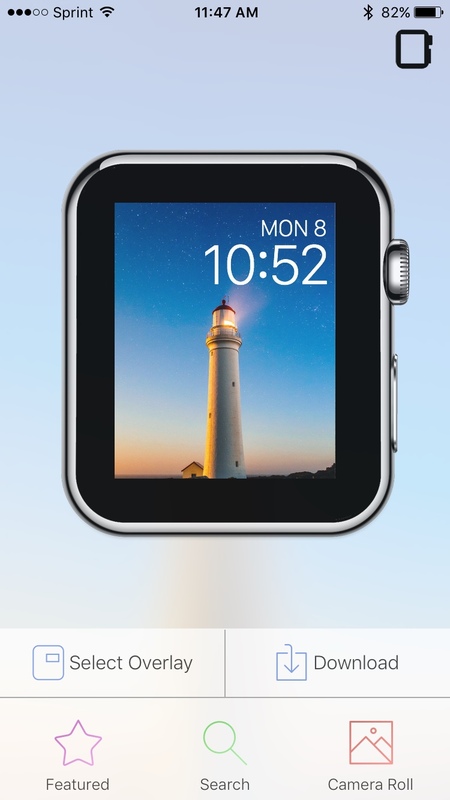 You can then connect the Photos app on your Watch to the new album or just choose the picture with the Photo face. As a huge fan of being able to personalize my devices, I am thrilled to have the Watch Faces app. The overlays not only help the time display to stand out, but actually add a little flair to the wallpaper and overall Watch face. Watch Faces – Wallpapers and Backgrounds is available for iPhone and Apple Watch on the App Store for $1.99. For other Apple Watch stories, take a look at See your recent steps on your watch face with HealthDash and It’s casino time with Double Luck Nudge Slots on your wrist.